Christine Alexanians had a love of writing from her early teen years. She majored in Journalism from the College of Mass Media in Tehran, Iran. Her mixed Armenian/Polish heritage, her immersion into the Iranian life and her exposure to Russian and French cultures through her friends and her school have shaped her multifaceted view of the world. Shortly after the Iran/Iraq war in fall of 1980, she immigrated to the United States and has lived since in Glendale, California with her husband, her two sons and their families. Young maid, Nastia must go back to her village when the aristocrats she worked for escape from the Bolshevik revolution. Her short trip home becomes more adventurous than she could imagine. When she returns, Nastia learns of the many tragedies fallen upon her family and neighbors. 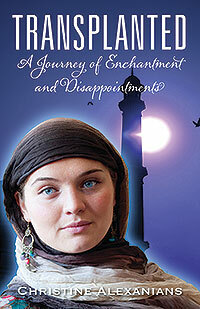 She meets a traveling merchant, Aliosha who helps her in her worst situation. She marries him, and bears a son. They move across Russia and settle in the city of Rostov, where she gives birth to a girl. Nastia tries her best to adjust to her new life, when Aliosha comes home with sad news of his father’s death and announces that they will return to his country. Only then she realizes that her husband is not Russian, but Persian. She must choose between her familiar world and his unknown universe. She embarks on a journey of discovery, living the life of a foreign wife in a strange and unusual place. Her will to survive is a source of inspiration. 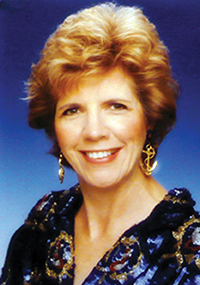 Joan F. Hulbert is the author of a three book series. 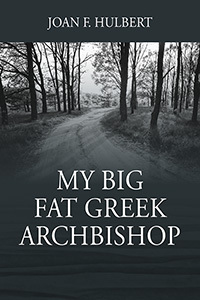 My three grown children, my church, and my experience as a school teacher have inspired me to pursue this literary work. I was born in San Francisco, and retired in Nevada. Joan F. Hulbert tells how the church worked fast to get rid of undesirable clergy who committed criminal abuse to orphan children. 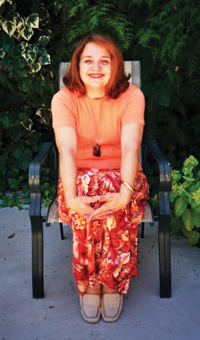 Her book deals with both male and female sexual concerns. Born with a profound neurosensory hearing loss, Rodney Keeney obtained a B.A. in Organizational Communications and an M.S. 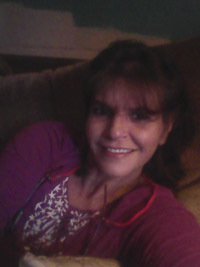 degree in Vocational Rehabilitation Counseling. He was raised in Sutter County and worked on the Hawk Ranch during the summers, when he wasn’t working on his parents’ farm. 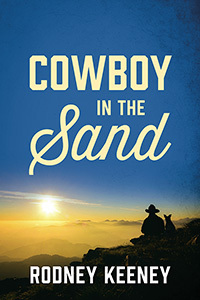 Cowboy in the Sand is based in part on his life and is his first novel. Gino Vanaiti is 26 years old and seeking a new life. Fresh out of a six-year stint in the Navy, Gino returns to his family’s ranch, drifting in purpose and determined to figure out his path. Under pressure to take over Vanaiti Ranch, which has been in his family for generations, Gino finally decides to take a year off and give some serious thought to what he wants out of life. With his faithful Australian shepherd Bailey at his side, Gino sets off on a yearlong adventure that will lead him to new friends, romance…and even murder. E.S. 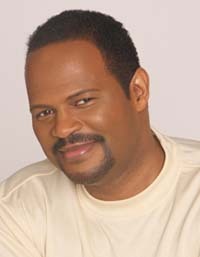 WELLS was born and raised in Western Massachusetts and is the proud mother of six wonderful children. She is a nurse and a writer. 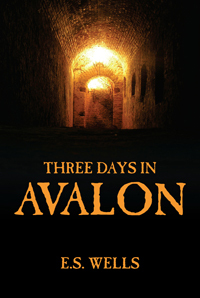 I hope you follow us along on more adventures in Avalon as the past cannot stay still. They started this little journey to gain insight into Elaine’s past, or should I say ‘past life’? I was a fool, I was their guide. What we gained was so much more and what we lost was irreplaceable. We entered an ancient cave out of curiosity and exited into a world that shouldn’t exist. Avalon, a great country that exists only in myth and legend, but I promise you…it is neither. We struggled with what was real and what we hoped would be fantasy…it was real, too real. We left that cave and found terror and the promise of death waiting for us. We were in a race for our survival and this world’s very existence. So few realize how the past is tied to the present. Sad, really. Anyways, we were given three days…but to do what? To explore? To meet King Arthur and his Knights? No, we were given three days to survive, and if we did, we could leave the way we came. IF we survived. And our chances were growing slimmer by the minute. A thousand years ago a sword could cut through a woman just as easily as a man. We found this out the hard way. Ghosts, evil men, a land locked a thousand years in the past and vengeance reawakened against Elaine…or at least who she was a thousand years ago. I was left the task of telling our story. Elaine wrote it, and I am seeing that all get a chance to read it. You may not believe the words you read, but as Elaine said…the truth is simple, the truth is unbelievable, none the less, it is the truth…Mark. 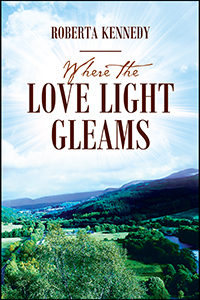 Roberta Kennedy has a great love for Scotland and her people and knew that she must write a novel about this beautiful country and though the characters in the story are fictitious they have many qualities of her Scottish and American friends. A story of love, faith, loyalty and deception. Rowan Grace Brown age 34 moves to her father’s native Scotland to begin a new life. Divorced and needing a change she has always loved her father’s country and had planned to move before but didn’t have the courage to do so. Knowing that her Dad’s twin sister Grace would love for her to live with her Rowan takes a huge leap of faith and does just that. Plus there is Alex Corbett, a childhood friend in Rowan Tree, the town where she is going. She has said her prayers that she and Alex will become more than friends, packs her bags and moves to Scotland. Chandler is a student of the human condition, wielding the written craft to enrapture the mind much like an artist wields a brush. The pages are a blank canvas on which to draw from a talent heralded by many and matched only by an imagination that rises to the task. GAMES PEOPLE PLAY is the first in a series of recent pursuits, with work progressing quickly on the follow-up. 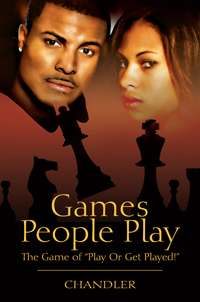 Games People Play is a gritty story of grown-ups behaving badly in order to have a little fun! It’s an old school love story just right for the 21st century. It’s the story of two young lovers’ journey of discovering love for the first time and adjusting to life’s little curve balls along the way. It’s a story of couples: playing the game of “play or get played!” Breaking hearts and manipulating minds; according to some players it’s what the game is all about!